The perfect Catholic Children's Bible for a First Communion gift, birthday gift or Christmas present. 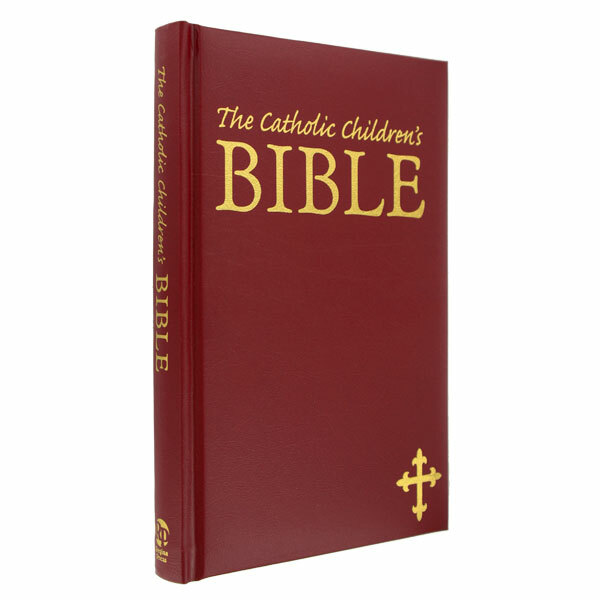 Our most popular Children's Bible for beautiful pictures, popular Bible Stories, lovely padded cover and a gift box for ease in wrapping. A Children's Story Bible with scripture stories and beautiful full color photos. The beautiful illustrations capture a child's interest. A fantastic First Communion gift, Birthday gift or Christmas present. 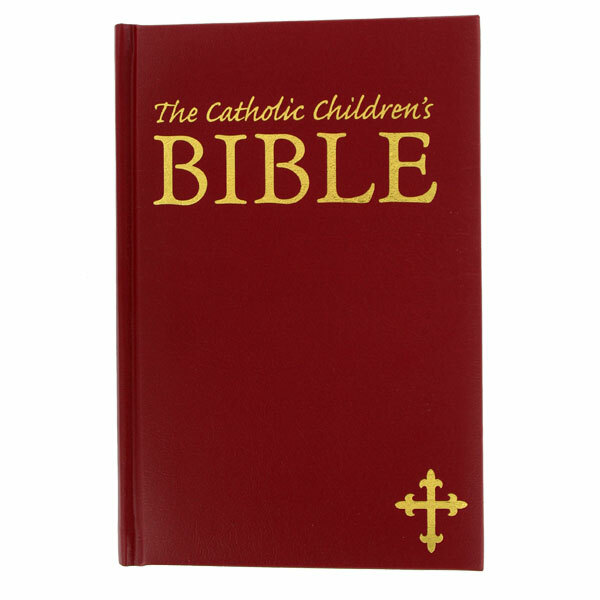 This Bible is geared for children with beautiful, full color photos of each story. The Bible stories draw the child into the tradition of the faith.